With April 15 closing in, talk of taxes is all around. In New Jersey, about 77 percent of taxpayers overpay their taxes, which runs higher than the national average of approximately 75 percent. 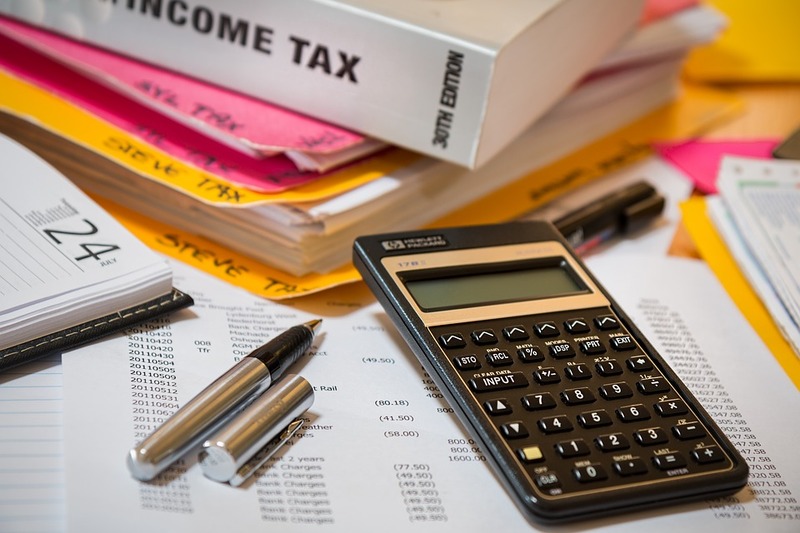 Due in part to these overpayers, a new study from financial technology company SmartAsset finds that New Jersey ranks as the state with the seventh highest average tax refunds for the second year in a row. The study is based upon a comparison of the total number of returns with overpayments – 3,293,530 – and the total amount of money overpaid – $$11,223,642,000 – which finds, on average, residents of the Garden State received an income tax refund of $3,408. Though the state’s ranking did not deviate from last year’s study, SmartAsset found in the 2018 report that taxpayers were in receipt of a smaller average income tax refund of $2,943. SmartAsset pointed to the New Jersey’s progressive income tax rate and its distinction as one of the states with the highest property taxes in the country as contributing factors. And, according to cited IRS data, Garden State taxpayers are just used to overpaying on their taxes. Four out of the top 10 spots on this year’s list went to states from the Northeast, where there tend to be above-average income taxes, SmartAsset said. Connecticut ranked in first place, New York in second and Massachusetts in fourth. SmartAsset’s 2019 ranking is based upon IRS data from fiscal year 2017.